I love sheet masks. I’m not yet quite in the mask a day club, that’s still a luxury not in my budget, but I would if I could! They make me feel like I’m having a mini facial, and my skin loves it too. It also gives me the chance to customise for how my skin feels that day. Feeling sore, use aloe. Need some brightening, on goes rose or pearl. Redness? That’s a tea tree mask! With that in mind I looked around for mask subscription services, as I like trying out new things and subscription boxes are one of my favourite things. There are two main ones that I found which ship to the UK. Mask Genie, and Mask Maven by Beauteque. Here’s my comparison review of the two December pouches I received and my recommendations! Masks are often from a wide range of countries including China, Hong Kong, Japan, Korea, and Taiwan. Doesn’t include a description card, though Genie does unbaggings on her blog and youtube channel. There’s a one off monthly pouch each month, as well as some limited edition themed pouches. These masks ship on the 10th and I receive them as a mid month treat. Mask Maven is the mask subscription from Beauteque. You will receive a collection of 9-11 masks each month. 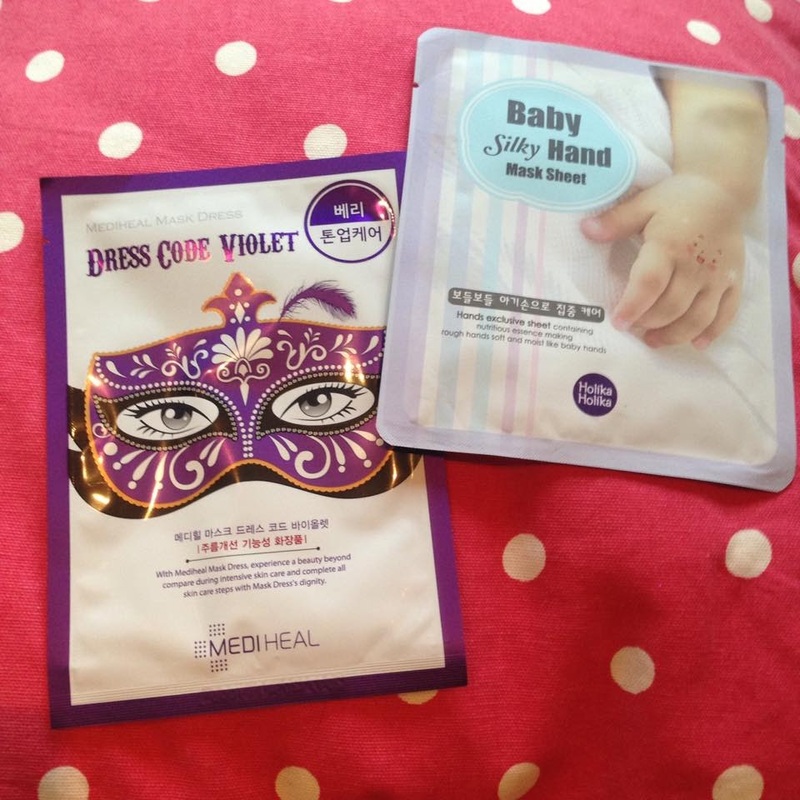 The masks range from sheet masks, wash off masks, hand, foot, eye masks, and more. This is a rolling subscription and you can sign up for month to month, 3 months, 6 months and 12 months. 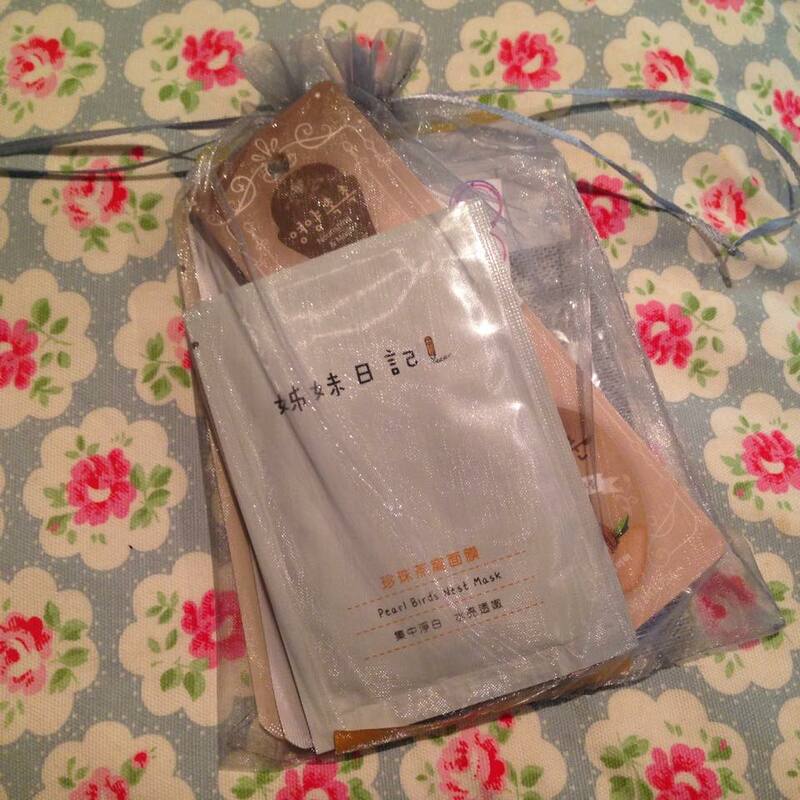 Includes a description card which is very helpful in understanding the benefits of each mask easily. I tend to receive this pouch near the end of the month. This is a key factor for me when purchasing subscription boxes. Because you don’t know what you are going to get I want to make sure I’m getting a good value. I paid around $23.53 (£16) for this mask and the retail value is approximately $22 I have found in the past with mask subscriptions that the value is usually close to or just under the price of the bag. However the extra value is in the curation of the bag, and I wouldn’t have come across a lot of these brands without this sub so I’m satisfied. For Mask Maven I paid around $26.85 (£18) including shipping to the UK, with my discount offer of 25% off, and received a value of approx $20. Again the value is in the curation. I value the curation of Mask Maven below Mask Genie because it has more popular brands in that I’m already familiar with. I like the curation but an extra mask would have made me completely satisfied. I would only purchase the Mask Maven Subscription with a discount offer though, as shipping to Europe wipes out any extra value the curation gives. This is where a lot of the value from a subscription box comes from, so it’s important that companies get this right. I’m looking for a good number of masks, different brands and different ingredients. My ideal curation would include different types of masks as well, such as wash off and packs. 10 masks in this pouch! Whats more is that they come from three different countries. One Japanese foot patch, 4 Korean masks and 5 Taiwanese masks. What I liked about this curation is that there was a mix of mask uses and ingredients. 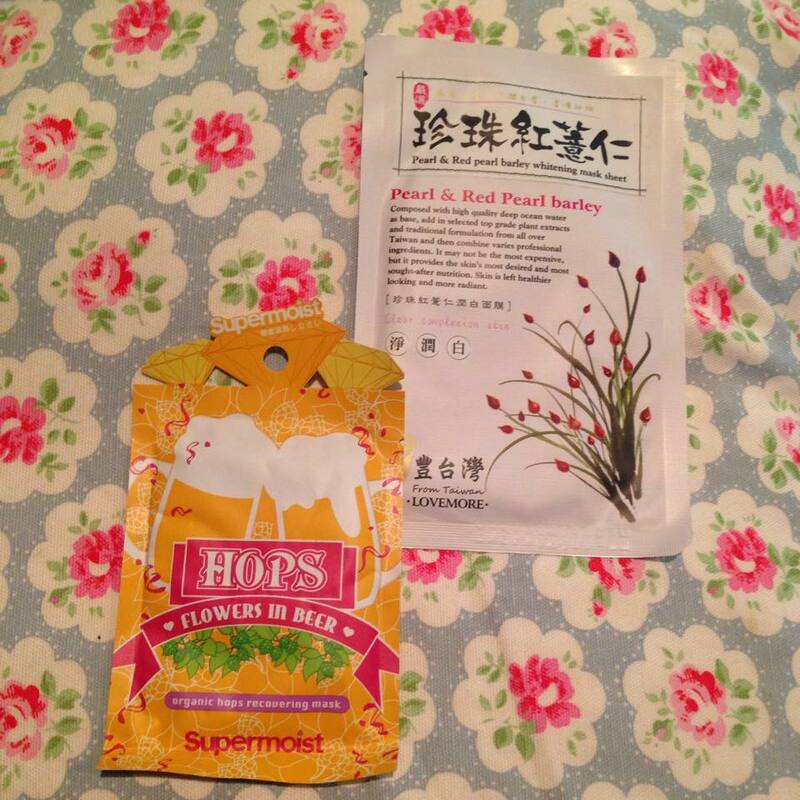 There was a sleeping pack and a foot detox patch, a beer hops mask (never seen before! ), and some brands I hadn’t heard of such as Tsaio. Nice mix of different targets, from hydration to firming and soothing. 9 masks in this pouch. What this pouch did well was it had a mix of target areas. There was an eye mask (a super pretty lacy mask) and a hand mask sheet. 8 brands in this pouch, most I’m familiar with such as Holika Holika, My Beauty Diary, Tony Moly, but there were a couple I haven’t got in my collection such as Scinic and Urban Dollkiss. All well-known brands. Most of these masks targeted hydration, which is important in winter, but I’d have liked to seen a few more brightening, acne targeting etc masks. In conclusion they’re both decent subs, with a variety of masks included. They both don’t quite meet the value of what you pay, but I think the curation and discovery of potential new loves makes up for that. 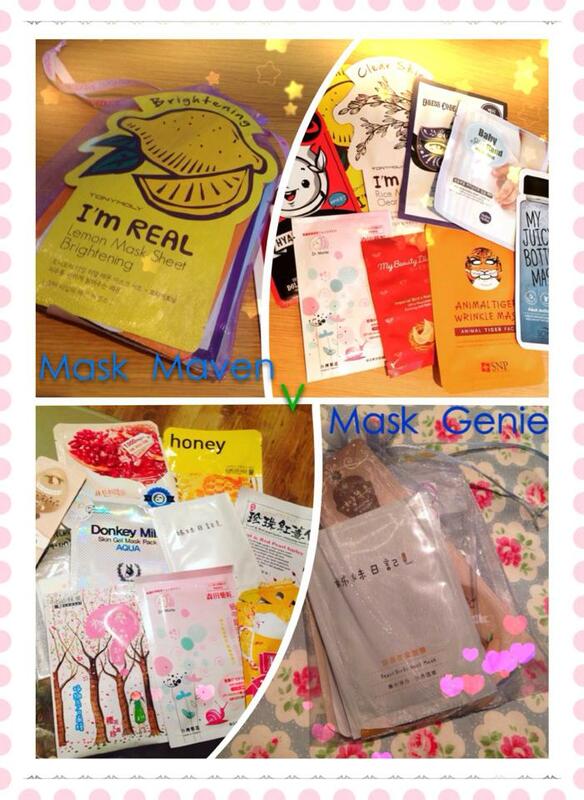 I would recommend Mask Genie to those who want to try out unknown brands. Mask Genie was the start of the Lovemore mask trend which swept the international community. The downside is that it can be harder to find and procure these masks for yourself without a bit of hunting! 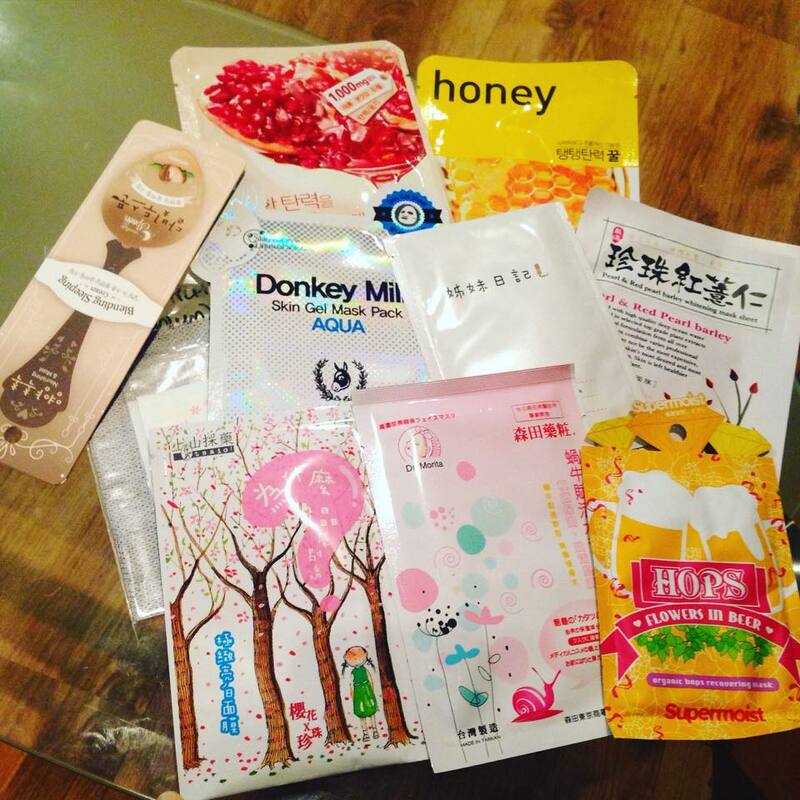 Mask Maven is geared more towards those who want to try out the popular and known brands such as TonyMoly and Holika Holika. Occasionally they’ll include a lesser known mask, but mostly it’s the well-known brands. This does make it easier to find on the internet and purchase in bulk if you find one that you love. My personal preference is Mask Genie, as I already have an extensive mask sheet collection so find that I get dupes with Mask Maven. Plus with the high shipping to the UK it’s hard to justify the cost. Those are my thoughts! Let’s see a breakdown of what I got. The packaging on this mask sheet is pretty as a picture to be framed. For some reason it reminds me of my old childhood fairytale books. 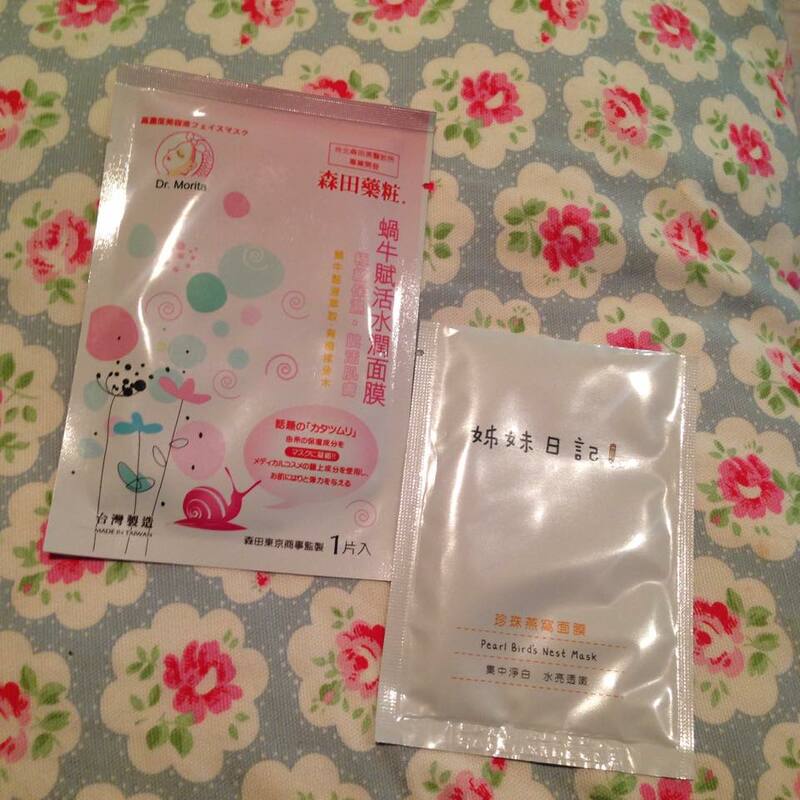 This is a brightening mask and promises to “remove dullness, leave skin tender as cherry blossoms”. Will have to save this mask for the cherry blossom season so I can blend in with the sakura! 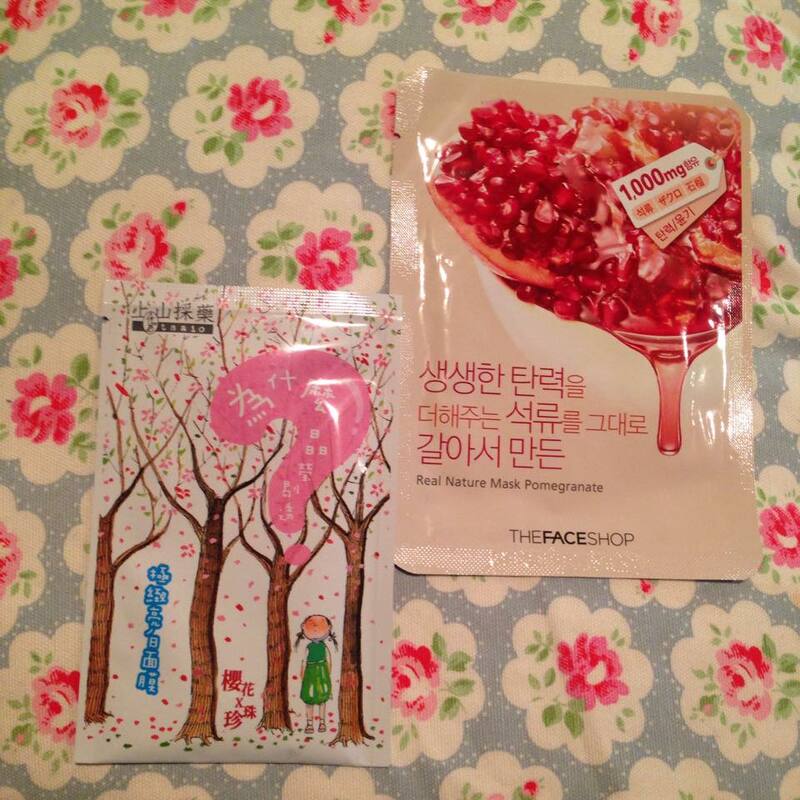 I’ve tried The Face Shop masks before and wasn’t too impressed. 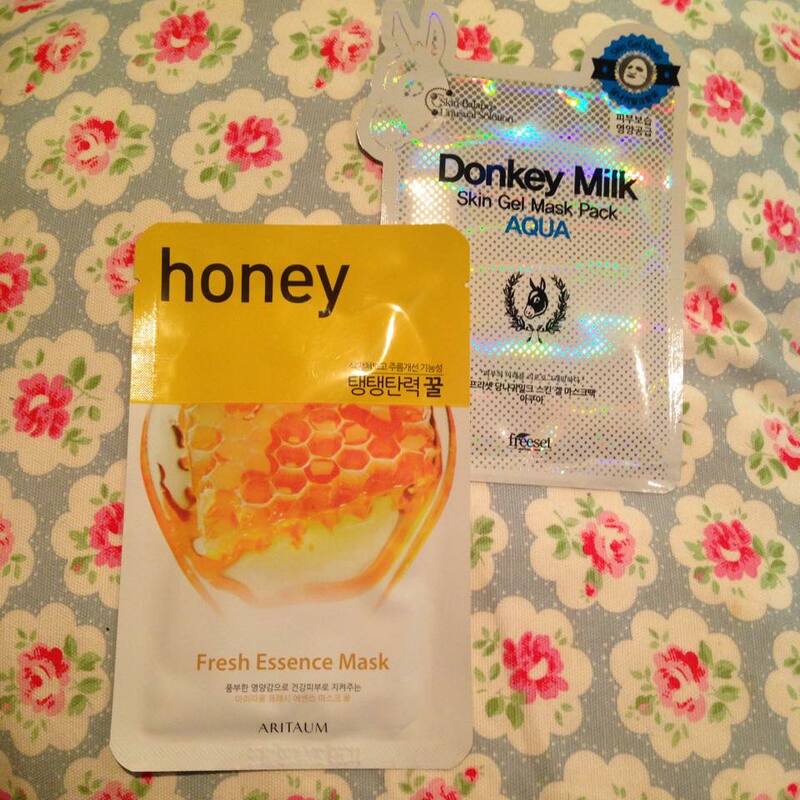 They’re cheap but not as effective as other cheap masks out there such as Innisfree or even TonyMoly. Pomeganate is full of anti-oxidants and this is meant to be a moisturising mask. A beer mask! Building up my sheetmask bar. I have a wine mask and this is now my second alcohol to my collection. Not sure what beer is meant to be good for. But they are said to be suitable for sensitive, acne and oily skin. Now this is a brand I’m familiar with but hadn’t got my hands on one of their masks until now! This is all over my Instagram feed and has taken the international community by storm for its great fit and feel. This is a whitening mask, which usually means brightening, and has anti-inflammatory properties as well thanks to the barley extract. Foot patch! I’ve tried one of these detox foot patches before, the idea is that you stick it on the sole of your foot overnight and it’ll draw toxins out of your body. The titanium patch purports to help increase circulation. I’m a real doubter when it comes to these “detoxing” claims, especially for patches applied topically, but I don’t mind the novelty of it. Sleeping pack alert! Etude House is a very familiar brand, and I’ve actually used the green tea version of this in the spoon blending line. There’s enough in each pack for at least 2-3 uses and you apply it as the last product in your routine at night. Shea butter is soothing and very hydrating, perfect for winter. Another brand I’ve not heard of before. Honey is a great ingredient in masks though as it’s got anti-inflammatory properties as well as being an humectant which means that its super moisturising! Donkey milk has been known in human history since the ancients, Cleopatra is famed to have bathed in it, for helping soothe and brighten skin. Especially suited for those, like myself, who are blemish prone. I’m looking forward to using this mask. This is one of Genies favourite brands, so it’s nice to see it included in the pouch. Snail is always a popular feature for me in any mask/product I get. The snail filtrate secretion is good for helping heal and renew skin cells and general soothing properties. Looking forward to using this mask. These are not the same as My Beauty Diary, they’re a different brand altogether! I’ve not used one of their masks before so will be interesting to use. 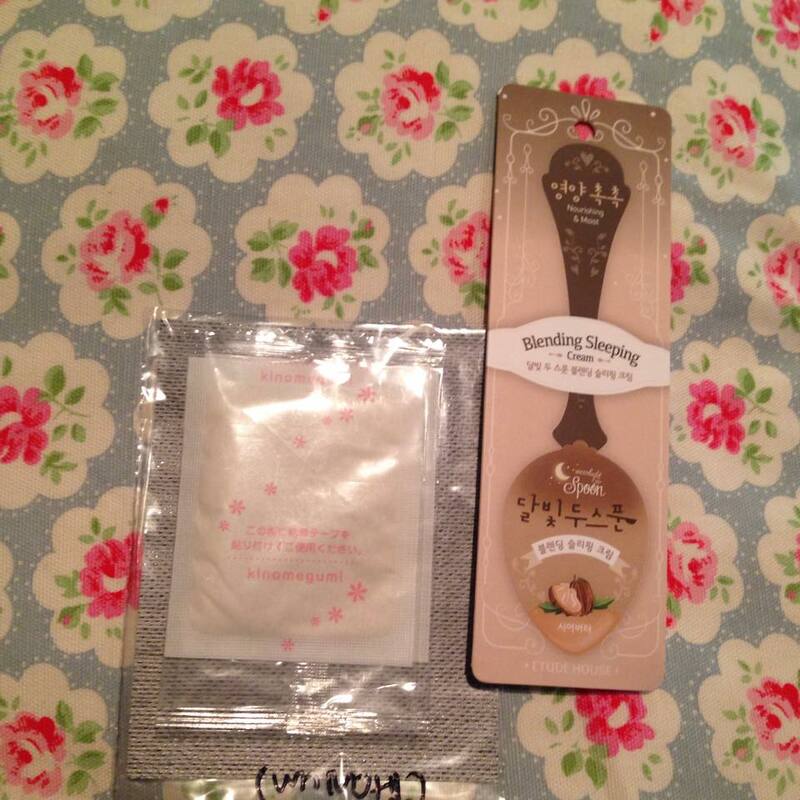 Pearl is brightening for the skin, and bird’s nest is moisturising. I actually just ordered a collection of these, but I’m happy to get some spares. These are decent masks for the price and are full of essence, I can usually get 20-30 minutes of use at least. 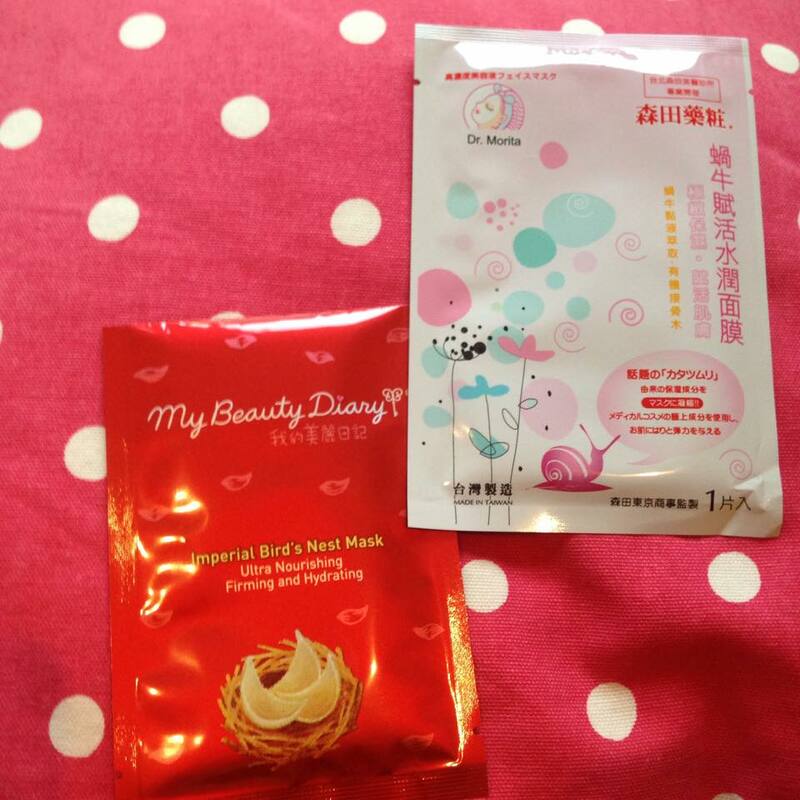 Both masks help with brightening the skin tone. Rice is more gentle I find than citrus ingredients, so those with sensitive skin will prefer the rice mask. 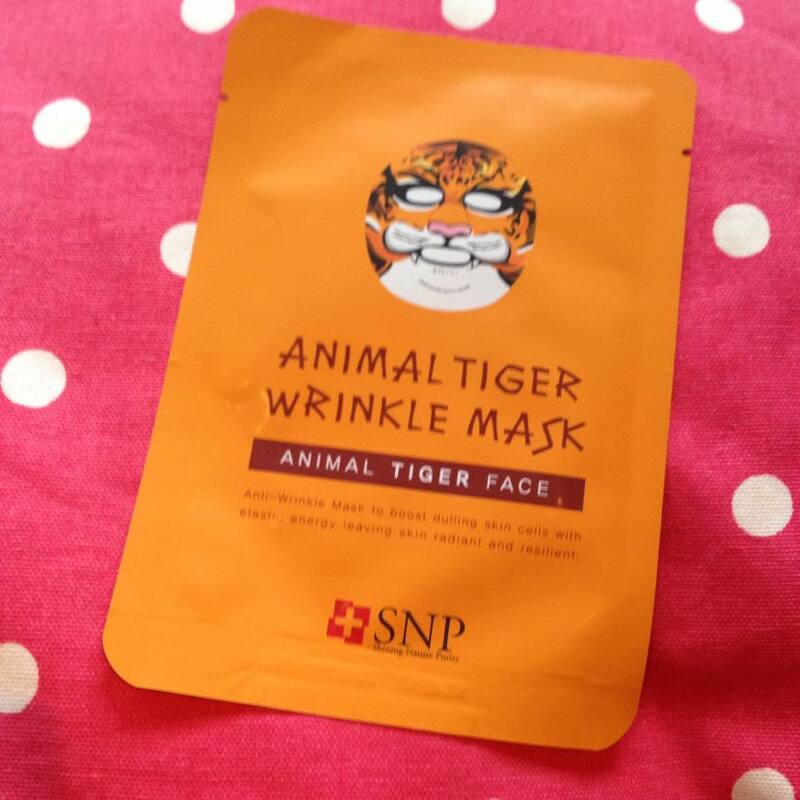 I also had this mask in my collection, but I gave it to my mum to use as she’s a tiger. I love character masks, they’re not the best fitting of masks but they are the most fun to use. I’ve never actually seen a Scinic mask before! Their all in one ampoules are pretty popular though, I actually have the honey one on its way to me, so I have high hopes for this one. The mask contains bamboo and cucumber extracts which help to hydrate and sooth dry skin! This was a brand new mask to me! I love hyaluronic masks for when my skin is feeling particularly dry, hyaluronic acid actually can carry up to a 1,000 times it’s weight in water! Which makes it particular good at hydrating and plumping the skin. I’ve seen these all over my Instagram feed and they are gorgeous on. I like getting different types of mask which aren’t just for the face, and looking forward to giving my eyes a pampering. They’re suffering from bags and dark circles currently. This mask is said to help revitalise and hydrate tired stressed skin, so perfect for what I’m looking for. I’ve tried the foot mask version of this (full review here) and liked it, so I’m hoping that this mask is just as moisturising for my hands. I’ve not tried a hand mask before, and don’t think I’ll have the patience to wait the full 20 minutes, but I’ll do my best. I have these masks as well in my collection, from the “Carnival Party” pack I received at Christmas. 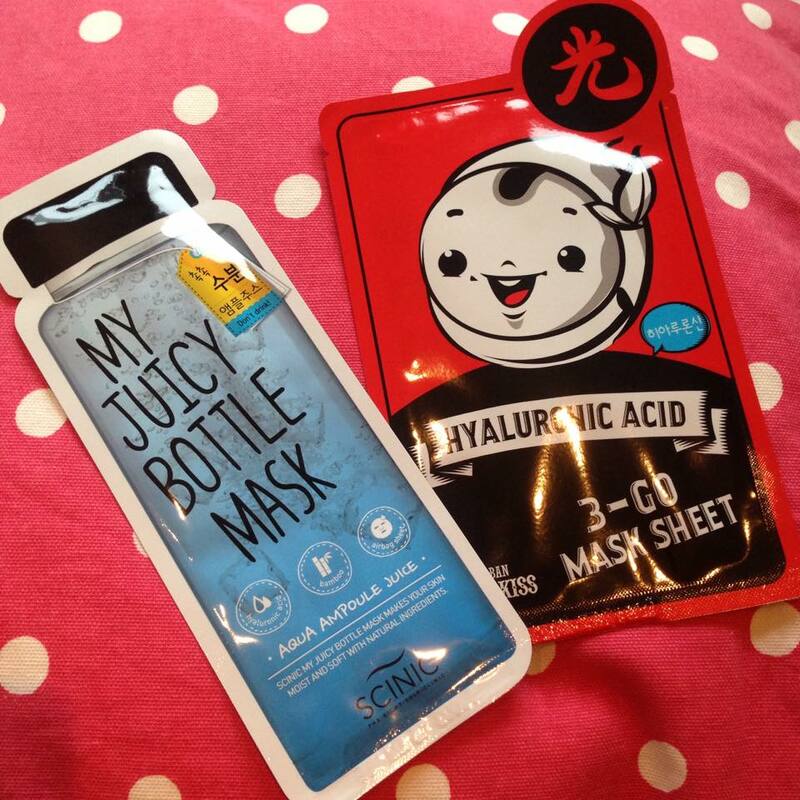 These are one of the most popular sheet mask brands in the international and Asian community due to their affordability, the variety of masks on offer and just general quality. This is the nourishing and hydrating mask. Rather amusingly I got this in my Mask Genie as well as Mask Maven Pouch, what are the odds! So those were my mask pouches for December! What do you think? Which subscription would you have gotten, let me know in the comments below. And don’t forget to follow the threebb_ instagram to get the mini mask reviews on all the sheet masks I try! 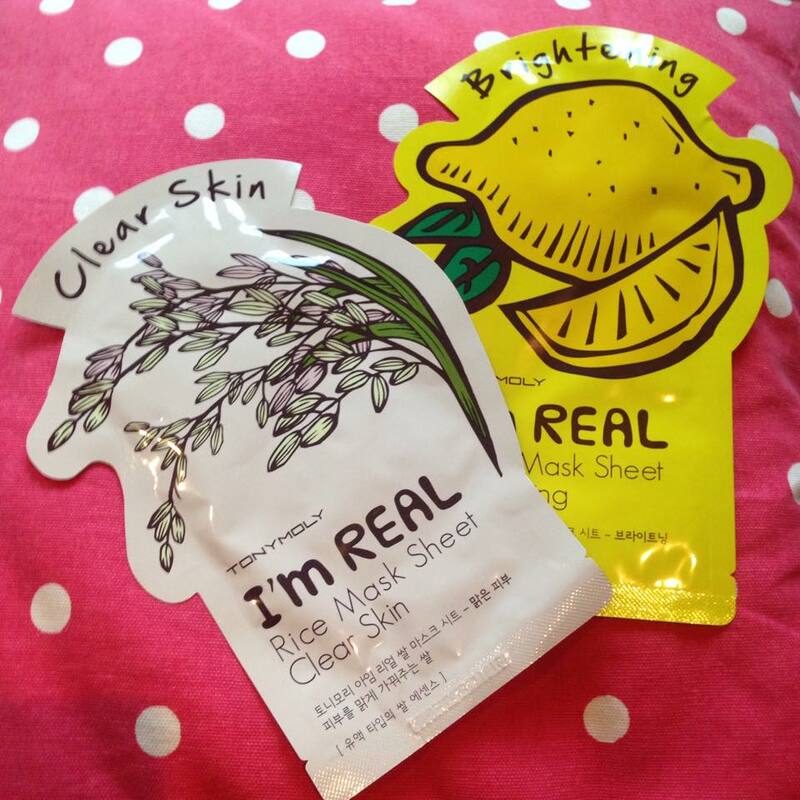 Mask, Mask Genie, Mask Maven, Sheet Mask, Unboxing. Bookmark. 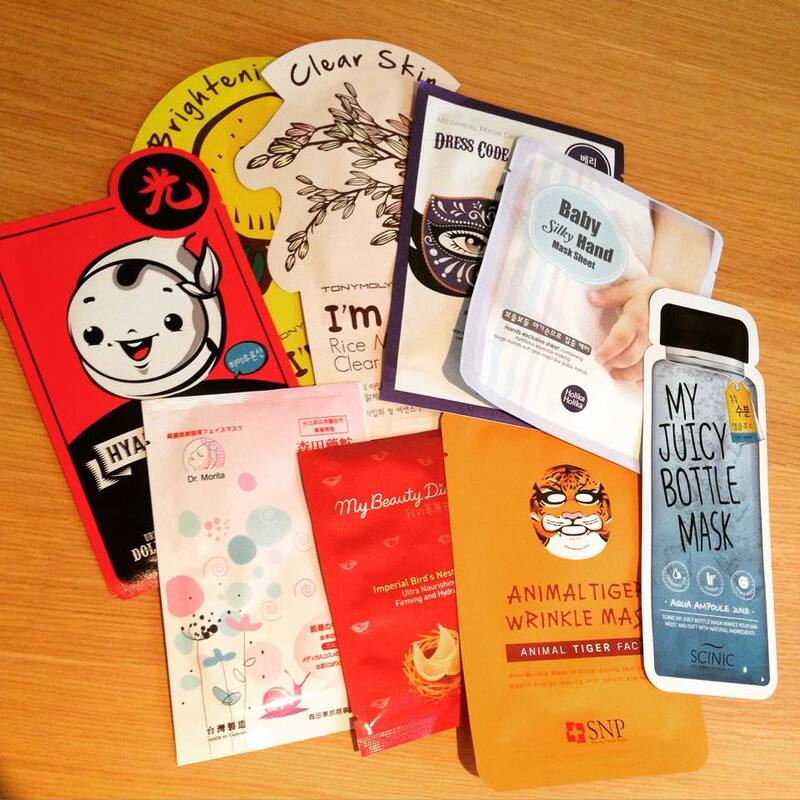 I love sheet masks, and it looks like both subscriptions are great ways to try out different varieties! I do like that Mask Genie includes lesser known brands – there's nothing more exciting than discovering a great product/brand that's under the radar! nice comparison ! The mask genie sounds more promising, I loke the fact that she includes less known brand and its somewhat cheaper than mask maven. 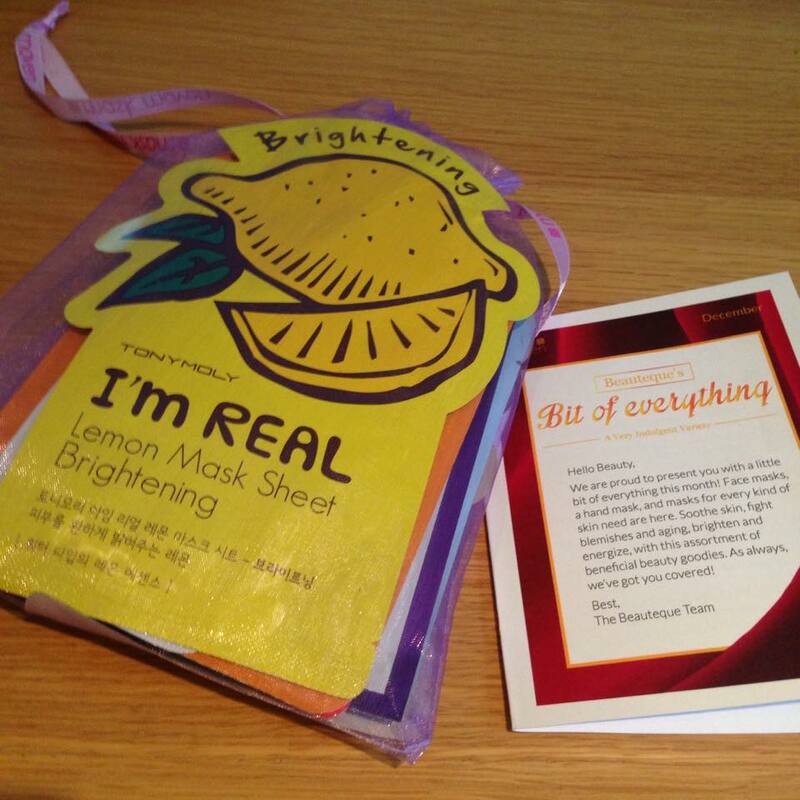 Sheet masks are brilliant! I review them a lot on our instagram, and they really make me feel pampered. That's why I love it as well! I suggest you look at Sheet Mask Squad which I’ve just reviewed. They have some higher end brands in there as well!